Antioxidants are an important part of any thorough skincare routine. They do so many glorious things: Antioxidants are the anti-inflammatory, skin-firming, wrinkle-softening, acne scar–reducing, sun damage–repairing, and brightening superstars of the beauty world. They're basically the triple (sextuple?) threat hiding in your medicine cabinet. So why not invest in some of that goodness? Look for words like "radiance," "even skin tone," and "environmental aggressors" when you're shopping and you can't go wrong. 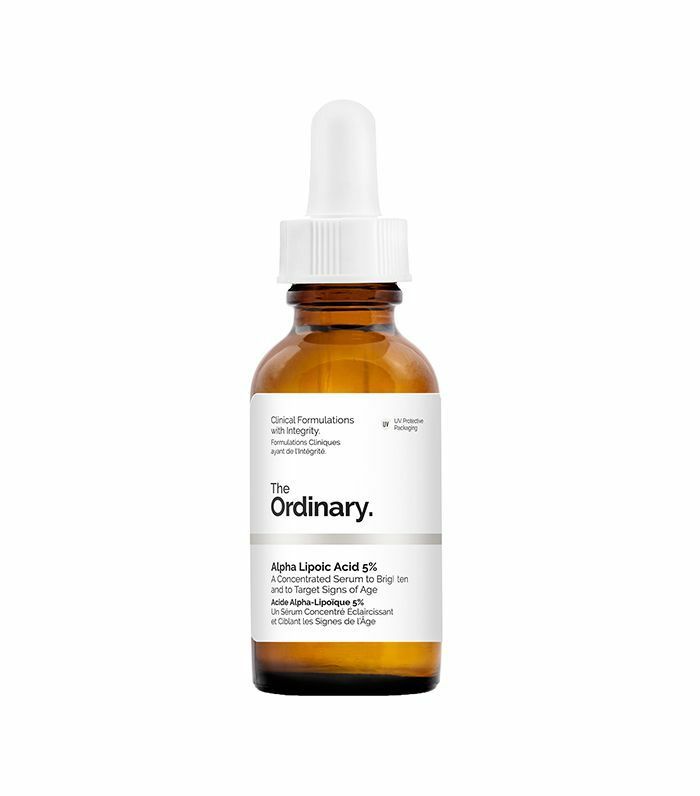 Below find our favorite antioxidant serums and why each one is special. 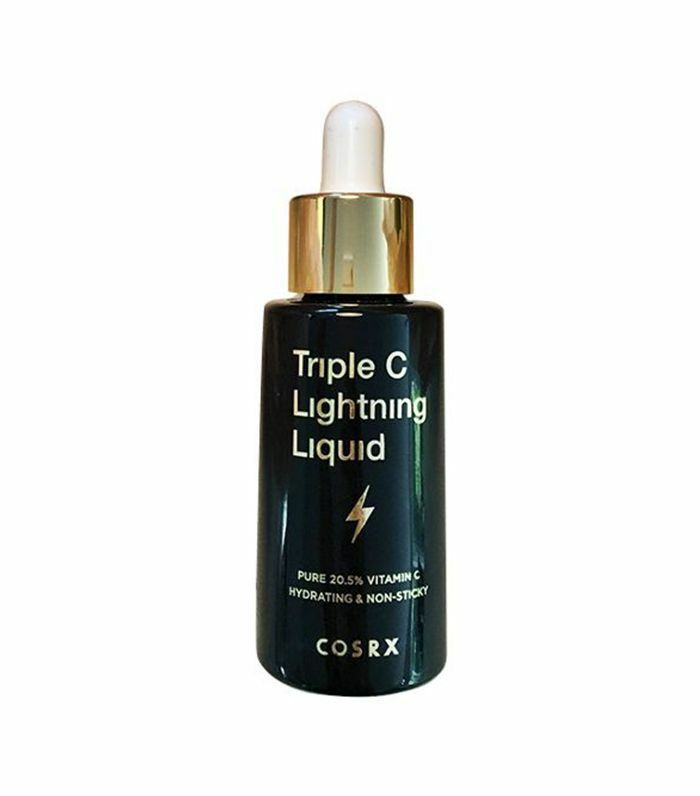 A favorite of our managing editor, Lindsey (whose skin looks like it's been Photoshopped), this serum is the brainchild of CosRx and Soko Glam's Co-Founder Charlotte Cho. With 20.5% pure vitamin C, the formula works to bring about radiance, prevent and treat pigmentation, and smooth acne scars. Talk about big results for a really, really small price. 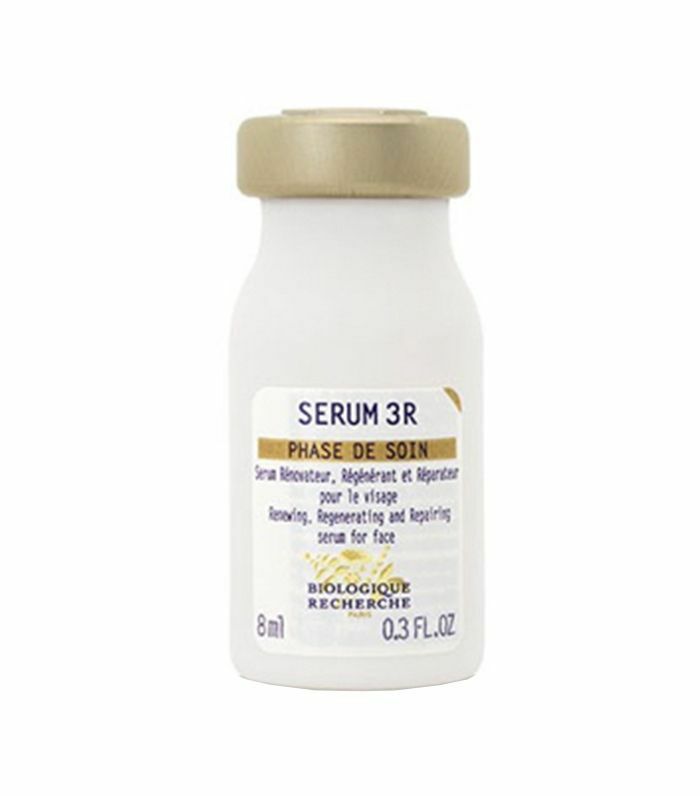 This $7 serum is a highly potent antioxidant used to improve your skin's texture and tone. It's super concentrated, so it's recommended for use only two to three days a week. To stave off dark spots and discolorations at the source, look no further than Sunday Riley's vitamin C serum. After continued use, your skin will look firmer, plumper, and illuminated, while phytosterols reduce the look of redness and skin sensitivity. I'm constantly singing this little bottle's praises—and there's no sign of slowing down now. 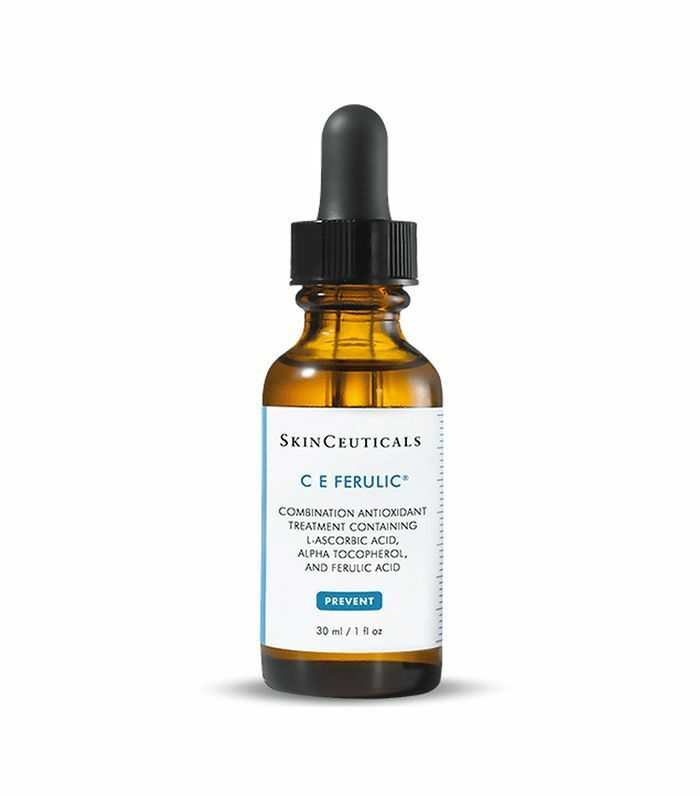 Skinceuticals CE Ferulic is an antioxidant with a cult following for a reason (or rather many reasons): It defends against photoaging, neutralizes free radicals, promotes collagen production, and delivers unmatched brightening properties. Yes, it's as good as everyone says it is. 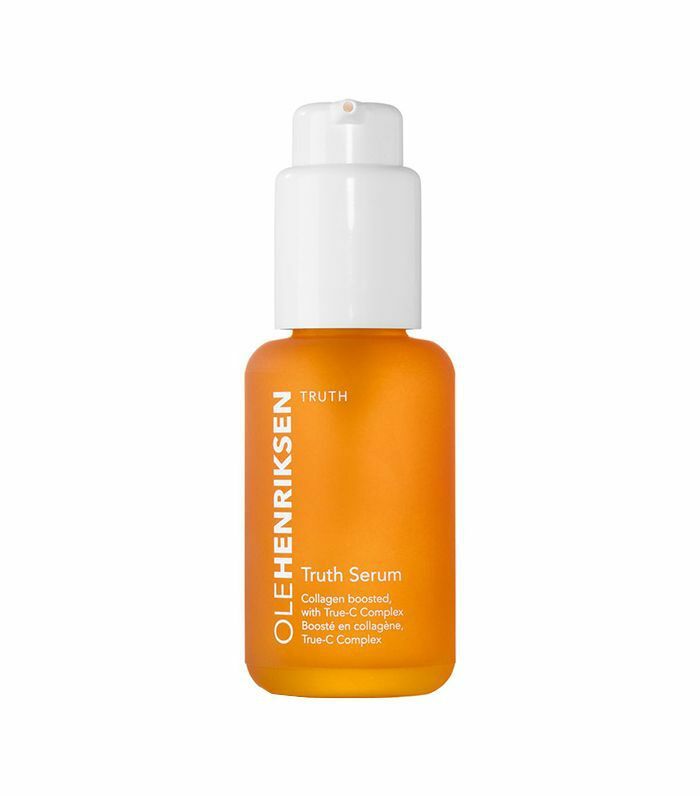 This oil-free serum prevents breakouts by strengthening the skin's immune system from within to address the underlying cause. According to Rouleau, "many blemish products only focus on treating breakouts topically with drying and irritating ingredients, but very few focus on acne prevention from the inside out. With continued use, this advanced formula will restore a healthy, hydrated balance to reveal clearer skin with fewer visible blemishes and scarring." Our assistant editor Erin can attest to that. 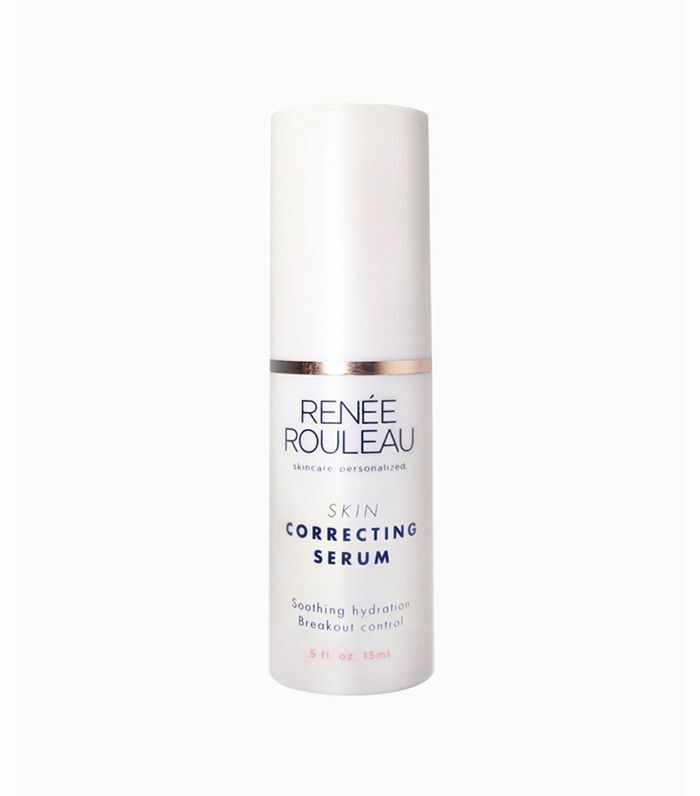 This product is a concentrated formula that not only defends against environmental stressors, brightens, and refines skin, but it also contains a gentle amount of retinol to restore moisture and defend against signs of aging. Formulated with vitamin C and boosted with collagen, this effective antiaging serum brightens, visibly firms, and delivers hydration to your skin. 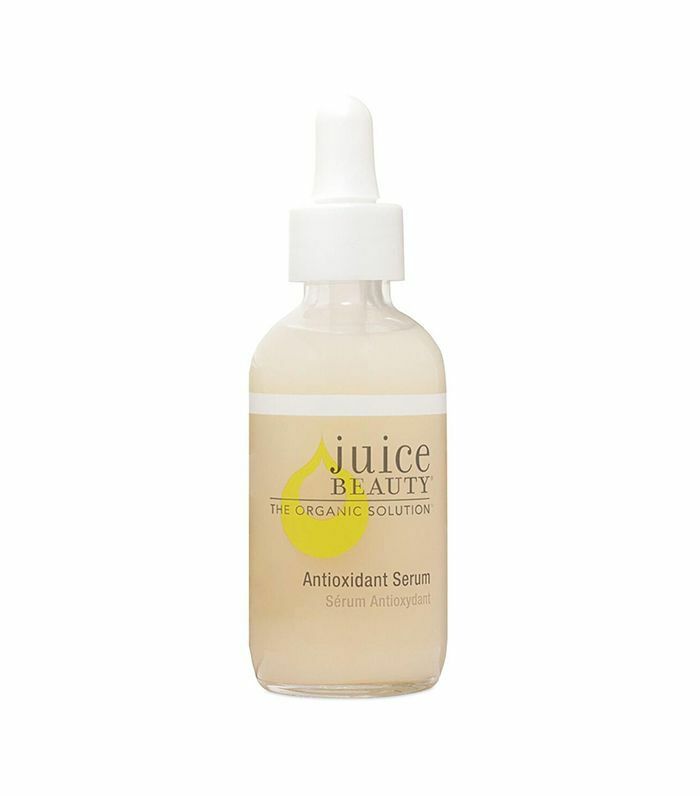 This lightweight serum infuses vitamins and antioxidants from certified-organic juices, moisturizes with fatty acid-packed plant oils, and smoothes the appearance of fine lines with peptides. This formula from cult French favorite Biologique Recherche is rich in exfoliating, firming, soothing, and hydrating active ingredients. It's especially helpful for pre- and post-treatment (lasers, peels, and injections) because it's nourishing and calming. 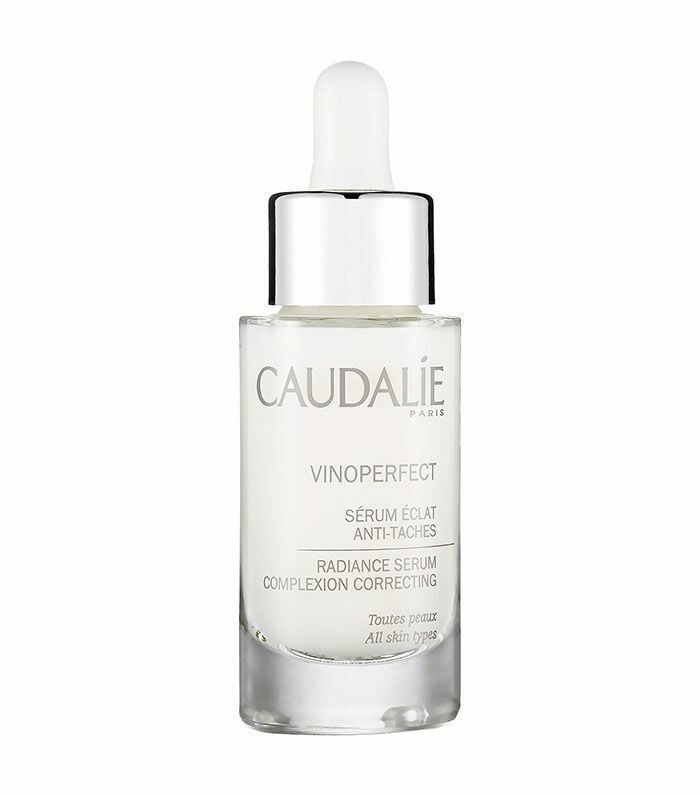 Even out your skin tone and improve the appearance of dark spots with Caudalie's time-honored antioxidant serum. In it, you'll find viniferine, an ingredient from the grape vine sap that is clinically proven to be 62 times more effective than vitamin C.